From local St. Louis projects, to resurfacing skyscrapers across the nation, Western has set values, beliefs and a business model that has worked since 1915. As the company celebrates its centennial, Western has become more than just a waterproofing company. It has evolved, offering a larger breadth of specialty services to a wider variety of industries. Today, Western has become the nation’s largest specialty contractor in masonry, concrete and facade restoration, waterproofing, specialty roofing and historic preservation in the United States. And now, after a century of unsurpassed excellence, the company reinvents itself. 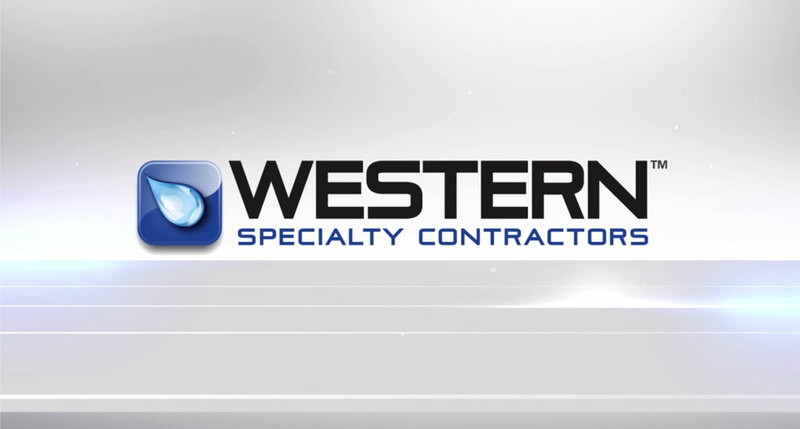 So, it is with “Confidence Through Performance”, that Western Construction Group’s member companies and 30+ branches, will now be known as Western Specialty Contractors. Although the name and logo may have changed, the dedication to quality, service, safety, craftsmanship and its employees will never waiver. For the next 100 years and many more to come.